What's the first thing that comes to your mind when you think of golden arches, a muscular bald man in a white T-shirt," a small light blue bird, or the phrase, "finger-lickin' good? You likely said McDonald's, Mr. Clean, Twitter, and KFC without much thought. As you can see, branding is a strong part of how a consumer will see a business, but it's not just for big-name companies. Branding is a smart choice no matter what size your company is. 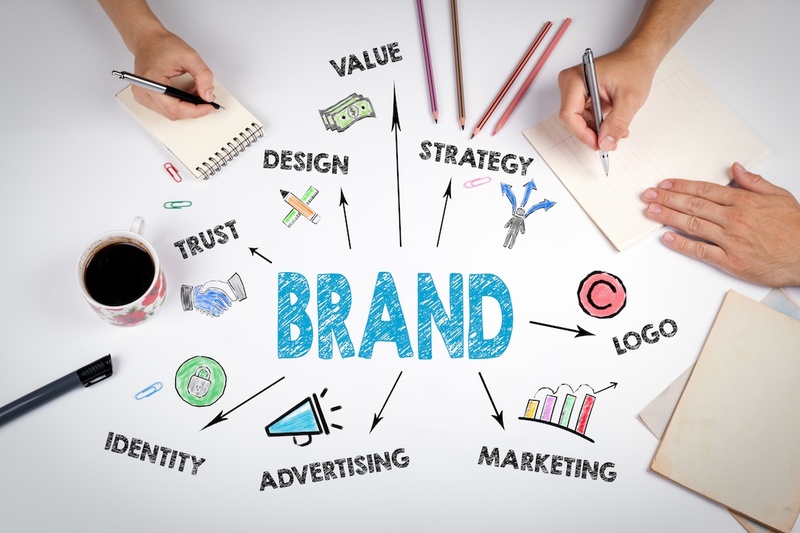 There are many ways to brand your business from fostering brand identity and encouraging name recognition with a unique color scheme or a thematic approach to interior design. And there are a variety of benefits to putting some time and money into branding. Here are some of the ways branding can boost your company in customer's minds and how wi-fi logo clocks can help. Can you imagine a world without branding? How would we identify our favorite products, businesses, and schools if they didn't have distinct colors and logos? Done well, those colors and fonts build up an identity and help create loyalty. Think about students and alumni wearing school spirit wear or the number of employees who proudly wear logoed clothing and you get the picture.